Congratulations on reaching the top level for fence contractors. You've proven that you want to set yourself apart from your competition. This page is designed to be your gateway to special programs, promotions and services designed to set yourself apart in the competitive market place. Choose from the options below that will work best for you. Make your website work for you. We'll provide an assessment of your current website or you can select from affordable website packages created just for 5-Star Fence Contactors. A professional logo is the first step in marketing your business. Provide your prospects with a more consistent message about your services by establishing or improving your company’s brand image. Your vehicles are exposed to thousands of consumers on a daily basis. Don't let a poorly labeled truck discourage potential customers from contacting you - cover your fleet with 5-Star Fence Contractor graphics and begin generating new leads today! Adsonwheels.com can quickly cover your trucks, trailers and more with one of our templates, or customize your design to stand out from the crowd. View additional details. If you had a dime for every time a customer wished they could see the products on their home before they made a decision, you’d be rich by now, right? 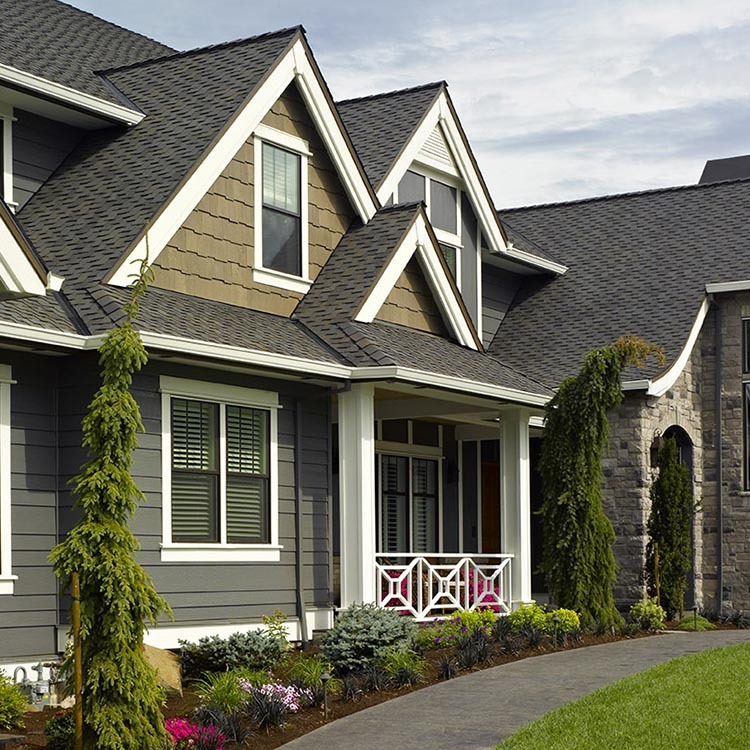 With ColorCoach,™ CurbAppeal™, ColorView®, Trim-it and other design tools like the interactive iDreamBook™, you can help customers design and visualize their home by creating a custom exterior from CertainTeed’s extensive offering of products. 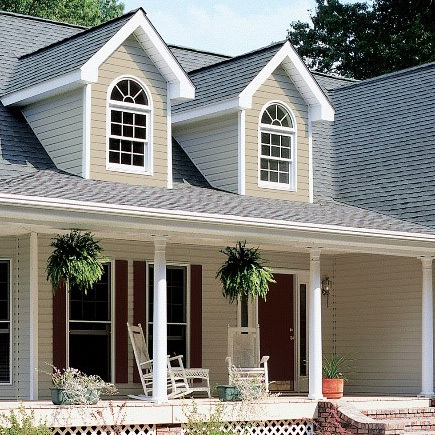 Rewards your loyalty for purchasing CertainTeed siding and trim products. You will receive an additional 10% bonus on qualifying products throughout the Show Me the Money with No Limits program.To check on the status you can call (866) 504-5034 or visit www.certainteednolimits.com. 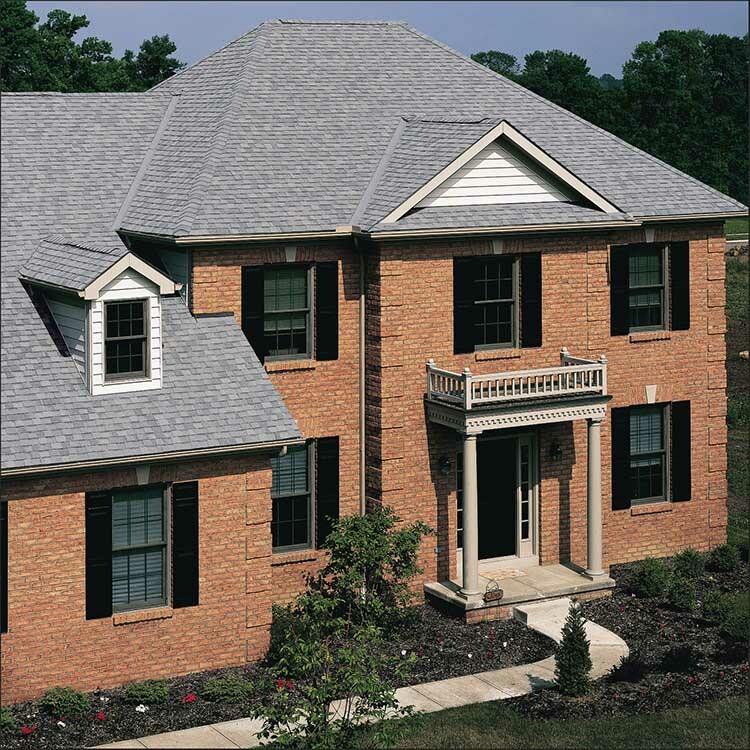 CertainTeed has aligned with That Home Improvement Guy, who works with several companies to locate the best financing program for you and your customers. Available financing includes cash loans that allow you to offer 3, 6, 12 or 18 months of no interest/no payments to homeowners, as well as month-to-month loans. A 90-day deferred payment option is also available. In addition, That Home Improvement Guy can assist in credit card processing, business leases, commercial loans, and loans for homeowners' associations. To order a dealer application package or to find out more about securing loans for your customers, call Mark Costin, "That Home Improvement Guy," at 919-632-9673 or log on to www.ThatHomeImprovementGuy.com. Free support materials to help grow your business. Key direct mail pieces designed to help grow your business. More details. More than education and development, this flexible program can help boost your profit potential. Bufftech’s interactive web-based training series of highly informative webinars is hosted by CertainTeed product and marketing experts. You’ll learn from presentations that cover topics such as new products, installation tips, and marketing support.